Google is striving to enrich the Home and Assistant experiences by introducing new actions and integrations with third-party services. But as the library of Google Assistant capabilities keeps growing, it becomes harder for users to sift through the list and find the best, most relevant features for them. That's why Google has decided to take a page from Amazon's book with Alexa Skills, and introduce user reviews for Google Assistant apps and integrations. 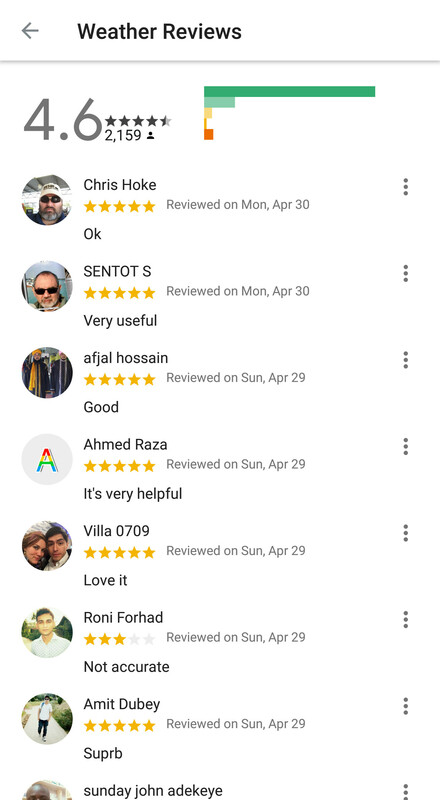 Right now, you can read and leave reviews using the Android app. Ratings and reviews are not yet visible in the Assistant web directory or on iOS, Android Police reports, but the feature should roll out in the coming days. If you want to check out the review section, fire up Assistant on your phone and tap the blue envelope "Explore" icon. Then search for a service or an integration, tap on it, and you'll be able to see the current user reviews and ratings for it. Do keep in mind, however, that the feature has only been available for a couple of days, so there's not much to see or read at this point. Liking and disliking other people's reviews like you can on the Google Play Store is not possible yet, but the option should be made available soon. While the user reviews section is not yet fully fleshed out, it was a logical thing to implement, as other people's experience with certain apps and actions can help you make a better-informed decision, instead of having to try out countless apps for yourself.